The MIT Game Lab brings together scholars, creators, and technologists to teach, conduct research, and develop new approaches for applied game design and construction. Our mission is to explore, educate, and engage the public by creating groundbreaking games, interactive online courses, and new applications to real world challenges. What is a documentary game? The more we dug into this question, the more questions arose among the researchers at the MIT Game Lab. Should a documentary game include specific details about real lives? What if it’s about an incident, a place, or just an idea? Are broad strokes about the human condition sufficient to describe a game as a documentary? What about games that have documentary intent but falter at their goal? The following list is not intended to be a single, canonical answer for those questions. Instead, we’ve decided to focus on the outliers — earnest, complex works that had to be included despite their marginal qualities. (We also prioritized games that would be easy to find, given the state of game publishing and platforms in 2015.) Take note at how different these games are from each other in format, treatment of sources, point of view, and player agency. By drawing your eyes to a few dots on the perimeter, we hope to illustrate a landscape of possibility. It’s hard to argue that Assassin’s Creed is a document of anything real (considering its Dan Brown-like conspiracy theories), but let’s try! Each installment attempts to document an accurate representation of the cities it features: Damascus of the Crusades, Florence & Rome during the Renaissance, the revolutions in 18th century at Boston abd Paris. The intent of the designers is to place each brick as close as possible to where it would have been. 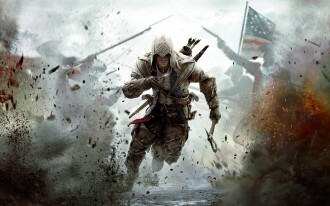 The ‘Creed series is as much a series of theme parks as they are games. With a minor gameplay tweak (remove all the enemies) one could play these games as if they were an historical tourist, visiting important structures and artwork of the day. The NPCs in the cities following their tightly scripted behaviors are re-enactors in costume, giving life to the streets of these old cities. Even further, and unlike the prior games, the Boston installment features game mechanics that are closer to what a person of the time might do in their daily life (hunting and trapping game for meat and fur). 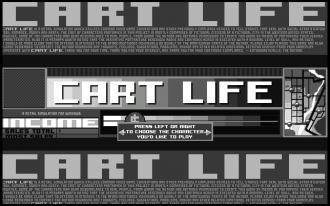 While not based on actual events, Cart Life is a fantastic ‘simulation’ of the real issues facing working class Americans. From the difficult balance of work and life, to the struggles of parenting, Cart Life offers a quick glimpse into a life that many of us have never seen humanized. 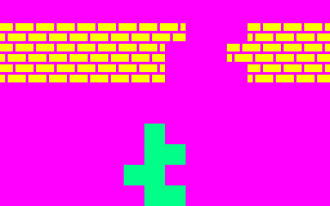 An autobiographical game about the decision to start hormone replacement therapy. Anna Anthropy is a prolific game designer and game studies author who has produced several works around various aspects of her life, in a genre increasingly known as “diary/journal games.” In Dys4ia, Anthropy shares the experience of her transition as transwoman, employing deliberately frustrating and disorienting game mechanics, pixel art, and text narration to convey her discomfort and readjustments during hormone replacement therapy. Thus, storytelling directly involves gameplay, especially the medium’s unique capacity for enabling failure and repeated performances until failure is avoided. Fort McMoney was created by documentarians specifically as an interactive documentary. Its gaming roots lie in the foundational genres of point-and-click adventures and simulations like SimCity. Although Fort McMoney does not interweave its game/interactive elements with the embedded videos that contain documentary footage, the work does incorporate social elements, such as a referendum voting system and a model of how such results would impact Fort McMurray, which played out during its four-week episodic release, drawing parallels with transmedia storytelling events/experiences. 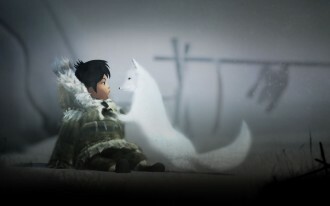 Never Alone is an example of a failed attempt at marrying games with documentaries. Taken individually, each part works well; the gameplay is simple yet fun, and the documentary is engaging and informative. They just don’t work well together, they feel like two separate entities just smashed together. Papers Please is a game which uses procedural rhetoric and game logic to simulate the experience of an immigration officer. Papers, Please is a procedural exploration of social injustices and structural violence that occurs in totalitarian states. As a border patrol officer for a fictional, Slavic-esque state, the player searches non-player-characters’ papers for discrepancies and red flags as delineated by the state. 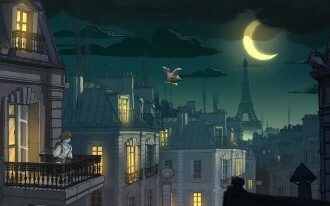 Players do not have to act in accordance with state mandates for the swift and accurate processing of would-be entrants, but not complying affects the player character’s ability to provide for his family, as well as enabling terrorist attacks that kill citizens and further heighten border security. 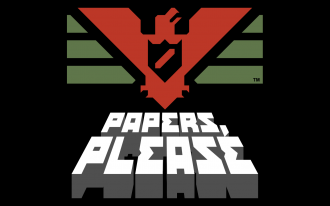 Although the world of Papers, Please is fictional, it provides an experience of a real phenomenon and can elicit powerful emotional responses. A smartphone app about the dark side of consumer electronic manufacturing. Phone Story by Molleindustria attempts to tell the player the hidden story of the phone they are holding in their hand as they play the game. 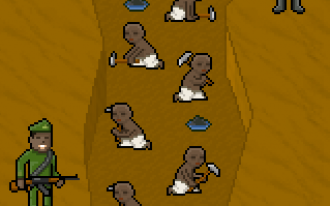 Who made the phone, Jobs and Ive at Apple or the child miners digging for the lithium the batteries use or the underpaid Chinese workers at Foxconn? Originally a critique on consumerism, the game has become a comment on market censorship: the game was originally released for the iOS App Store but was banned from sale there within a few days of release. 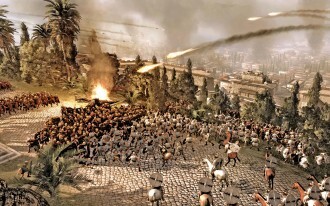 The historical battles offer detailed, researched, and voiced depictions of many of the defining moments in the history of the Roman Empire. The introductions provide the full context of the conflicts involved followed by a simulation of the actual events. Based on letters sent during WWI, Valiant Hearts captures the painful liminal status of war between neighbors. It provides excellent context for the massive reach of the first World War. Unfortunately the aesthetic and gameplay don’t match up perfectly with the theme. Earth Primer defies existing genres, combining aspects of science books, toys, simulations, and games. 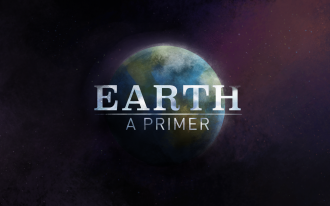 Unlike the other games in our list, Earth: A Primer, very specifically does not bill itself as a game. It’s an interactive book, filled with simulations and sandboxes designed to open up to the reader the story of the geological Earth. The author, Chaim Gingold, comes from a game development background as a developer on Spore (by SimCity’s Will Wright). While not quite a documentary, this book features elements we find particularly interesting and useful for others developing interactive documentary (layout, providing context for simulation with text, concepts represented by bite-sized toy/game elements).